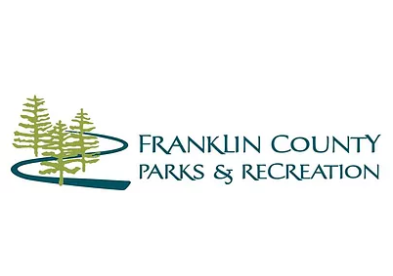 Franklin County Parks and Recreation offers a wide variety of athletic and recreational activities. These recreational opportunities range from passive to competitive and are designed to promote active living and healthy lifestyles for youth, adults, and families. Visit our website for a list of activities, information on disc golf, parks & trails, sports schedules, shelter Rentals and much more. 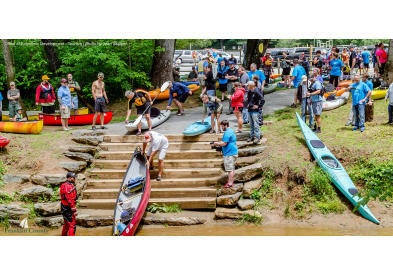 Directions: The Franklin County Recreation Park is located south of the town of Rocky Mount off US 220 on Route 619/Sontag Road.